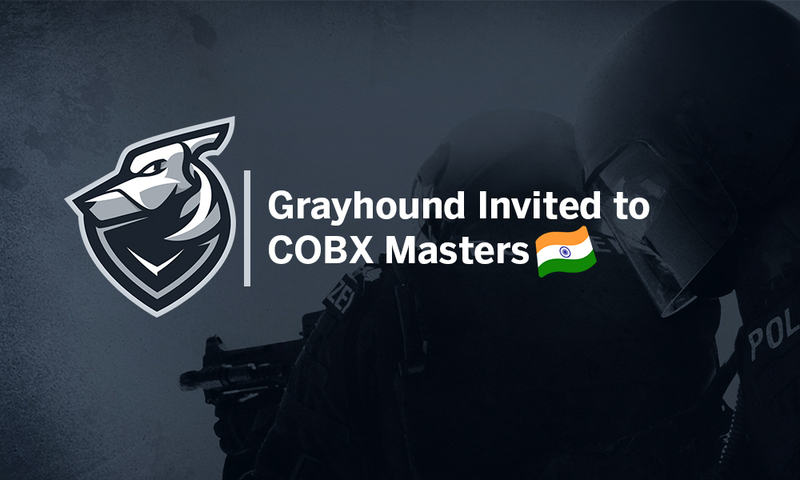 In a boost to the Indian Gaming scene, Major participants Grayhound Gaming have been invited to the GOBX Masters to be held in Mumbai from April 5-7. The Australian organisation qualified for the Challengers stage by finishing as the runners up in the Asia Minor but failed to replicate that form in the Challengers stage, going 0-3 to be eliminated dead last. This is by far the biggest name to come to Indian shores in a CS event, after Dreamhack Mumbai got Bravado Gaming from South Africa late last year. Ranked at #30, they are the first team to have been announced in the invite only tournament, as we await for further news. Cobx masters is set to be held at NESCO Centre in Goregaon, Mumbai, from April 5-7.